Learners participate in a wide range of activities. These include ball games, net games, striking and fielding games, fitness and gymnastics. Senior learners have the opportunity to gain a qualification in Physical Education. National 2 to National 4 courses are taught. Some learners also take part in Sports Leadership through our link with Bill Cameron at Edinburgh College. The PE department has excellent links with visiting specialists, Edinburgh Leisure and Gracemount High and Gracemount Leisure Centre. Learners benefit from the use of different facilities such as the swimming pool and gym. Throughout the year many specialists visit and deliver activity sessions to our learners. Currently, Dance and Boccia sessions are being delivered. We also benefit from a Boccia after school club. Learners benefit from participation at local and National events. Recent success at these events saw Aaron in 5T gain a bronze medal in the Shot Put and Michael in 3M gain a gold medal in the 60m at the National Athletics Competition. 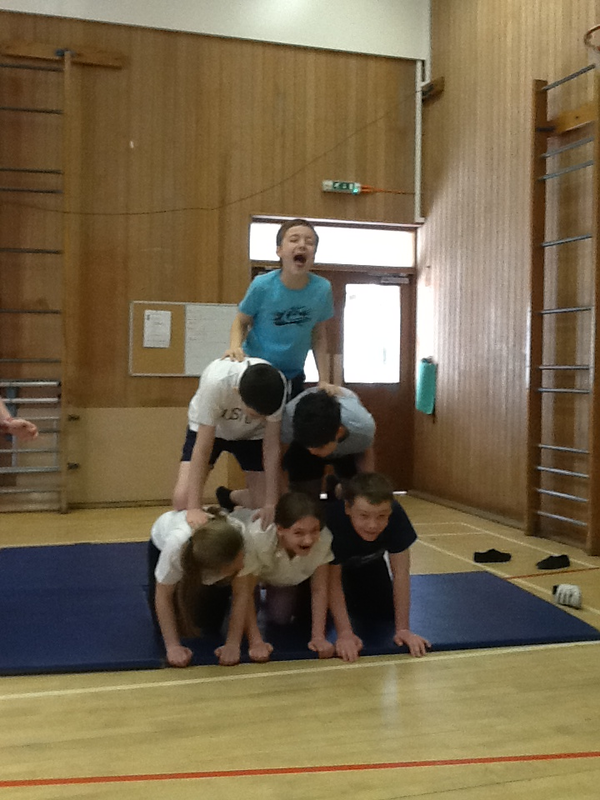 Secondary classes are taking part in the Secondary Sportshall Athletics challenge. Twelve S2 and S3 learners will represent Kaimes at the Sportshall Athletics Competition on the 5th of February with the hope of them being selected for the Lothian Sportshall Athletics team where they will then compete at the National event. After the February break all classes will take part in a six week block of Rugby. They will develop their skills and knowledge of the game. Learners will also participate in a whole school Rugby event at Murrayfield on the 24th of February. Learners will be coached by coaches and players from the Edinburgh Rugby team. Learners interested in Rugby will be given the opportunity to participate in a six week block of coaching sessions with the Edinburgh Rugby Coach Mark Coull. 2G are currently participating in Tennis lessons with a visiting coach. They will also develop their creativity, cooperation skills and gymnastic ability through a block of Gymnastics. S1, Chestnut and 2G will continue to work with Andy Mccintosh the visiting Boccia coach on a Friday. 4K will complete the National Two Physical Education course. 3D and 4W will take part in Table Tennis and Rugby at the National Three Performance Skills level.